All Stainless Steel construction makes these superior Cleanroom Tables. 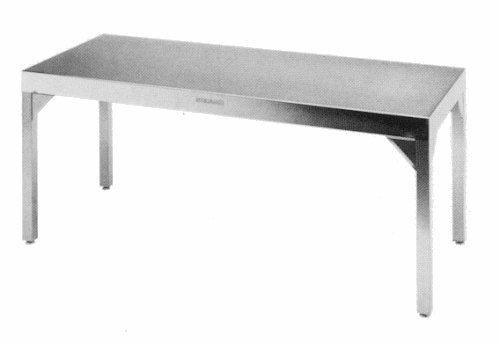 NCIwill provide the Stainless Steel Workstation Table you need based on size, height, and quality. • Designed for use in cleanrooms Class 10,000 to Class 10. • Designed for quality, cleanliness and durability.